The Budget announcement by Finance Minister Arun Jaitley of setting up a National Health Protection Scheme (NHPS) will be beneficial for the bigger insurance players, according to Moody’s. 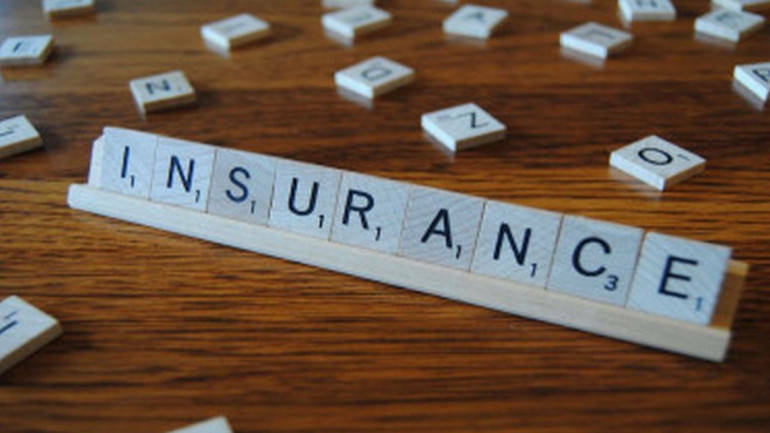 The post Budget analysis report also said that the merger of three state-owned insurers is broadly positive for the Indian non-life insurance sector. “The larger players would be able to benefit due to their scale advantages resulting from superior claims management, strong provider networks and capacity to cross-sell other products,” said the report by Moody’s. The announced national health protection scheme looks to cover 100 million families for up to Rs 5 lakh each year, equating to an aggregate of Rs 50 lakh crore of cover each year. Moody’s said that it is a progressive move towards universal healthcare. “This expected expansion of healthcare will result in significant growth opportunities for insurers in the short to medium term in particular for the large healthcare insurers,” the report added. However, it added that they expect the cover premiums to have fixed index rates. This, it said, together with high levels of anticipated claims, would narrow the margins of smaller health insurers who choose to participate. Jaitley in his Budget speech also made an announcement about the merger of three state-owned insurers (United India Insurance, National Insurance and Oriental Insurance) and subsequently list the merged entity. Moody’s said that this announcement is positive as it will aid capital adequacy, create possibly the largest non-life insurer. Cumulatively for fiscal year-end 2017, the three insurers wrote premiums of Rs 41,500 crore, and the report said that they will achieve better operating efficiency and economies of scale. The double-digit growth of the non-life sector over the past few years had weakened the capital adequacy of these three insurers, which had a Required Solvency Margin (RSM) below the regulatory minimum of 1.5 times as of fiscal year-end 2017. According to Moody’s, the proposed merger and subsequent listing are in line with their expectations that these insurers would find ways to restore their capital levels to meet the minimum regulatory threshold in 2018.